As experts in the field of cosmetic medicine, we know how hard it can be to tame certain “problem” spots—those areas of fat on your abdomen and waist that seem to hang on despite your vigorous attempts at diet and exercise. Because we know you, we can’t wait to help you! And we are thrilled to lend your physique a helping hand with SculpSure®, the newest body contouring fat-reduction technology to be added to our extensive selection of cosmetic treatments at Criswell & Criswell Plastic Surgery. SculpSure is an FDA-cleared, non-invasive laser treatment that uses light energy to reduce excessive fat on the love handles, abdomen, flanks, and more. Efficient and effective, SculpSure can target multiple areas simultaneously in as little as 25 minutes. 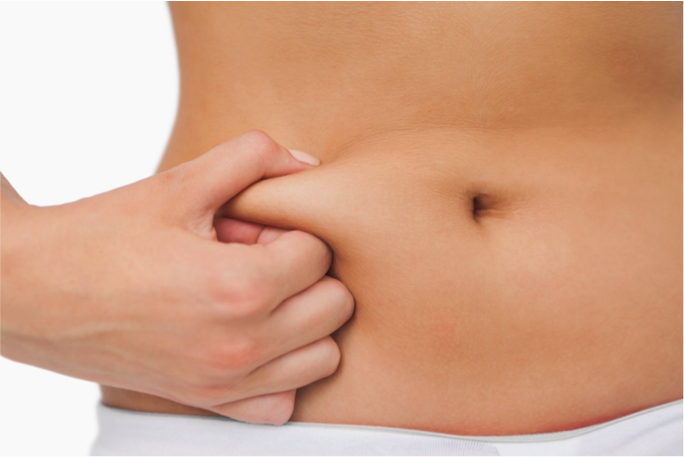 Once your targeted fat cells are disabled by SculpSure, your body naturally flushes them out in the weeks and months following treatment. Best of all, SculpSure involves no downtime, so you can go about your daily routine immediately after your session. And because it’s so quick, SculpSure is an easy addition to your busy schedule. Why wait? Summer is closer than you think and bikini bodies are made in the winter! Let Criswell & Criswell bring out your best with SculpSure in Charlotte. For a consultation, call us today at 704.424.5050. Criswell & Criswell Plastic Surgery is conveniently located in two offices in the Charlotte Metro area, in SouthPark and Ballantyne.